Agave Nectar, Is It a Healthy Sweetener? Agave nectar, also referred to as agave syrup, is the processed sap or juice commercially extracted primarily from one main agave plant species, common to arid desert regions of Mexico and the Southwestern U.S.
Today, most agave sweeteners are primarily produced from the same blue Agave tequilana Weber species used to make the popular distilled alcoholic beverage known as tequila. 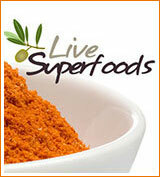 This particular variety is utilized because of its higher sugar content, composed mainly of fructose. Commercial production of the actual syrup is somewhat of a recent phenomenon and was originally introduced as a low glycemic option over refined white sugar. In the past several decades, however, it has become a popular belief that the main goal of agave manufacturers was to make a profit rather than to sell a healthier alternative to artificial sweeteners or high glycemic sugars. But before we discuss the "agave debate", first what is agave exactly? Agave nectar, technically speaking, is actually the unprocessed sap or juice extracted from the core of the agave species when ripe, typically from the blue Agave tequilana plant species. The genus Agave, consisting of over 200 species, are succulents composed of a large rosette of fleshy thick sharp pointed leaves. Agave sweeteners taste sweeter than honey but are less viscous providing an easy to pour syrup that ranges in flavor depending on the brand. Generally, light agave has a mild taste whereas darker varieties have a subtle maple syrup-like flavor. All agave plants contain inulins, a class of dietary fibers called fructans often found in roots and rhizomes of certain species as a way to store energy. Fructans or fructooligosaccharides (FOS), also called oligofructose, are polymers of the fructose molecule. 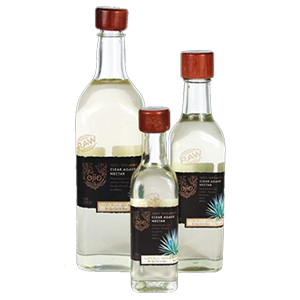 When the sap or nectar of Blue Agave tequilana is processed this fructose is concentrated. According to Wikipedia, "Most plants that synthesize and store inulin do not store other forms of carbohydrate such as starch." 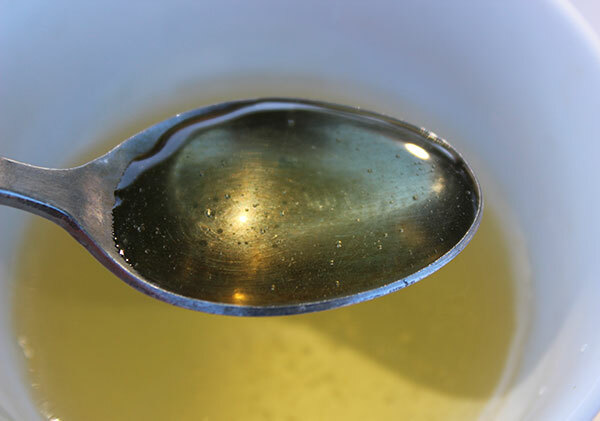 (*) Agave sweetener is technically classified as a "hydrolyzed inulin syrup" for this reason. Agave tequilana is often harvested at its prime when the sap is condensed in the center of the plant "rosette or pina." The leaves are typically cut with a mescal cutter, a shovel-like tool, which destroys the plant. However, like the related yucca species, agave easily reproduces by sending up new shoots through its extensive root system. 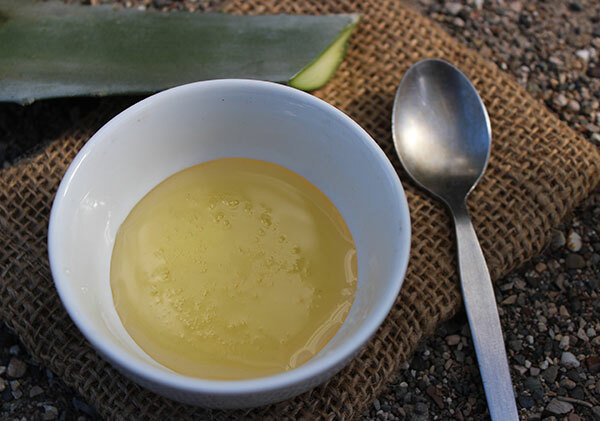 Historical use of agave is a far cry from its modern-day liquid concentrates. We find it quite fascinating how natural plants were first utilized by native peoples and agave is one of those species that has an interesting history as a valued food source, often equated with the oak acorn, pinyon pine, mesquite and desert fan palm. Wild agave, like Agave deserti, once served as a food and material resource for specific American Indian populations, who considered all parts of the plant edible including the flowers, the leaves, the flower stalk as well as the "basal rosette or yamal." 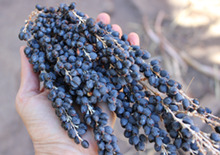 Among desert-oriented groups, like the Cahuilla peoples native to inland regions of Southern California, agave or "amul" was prepared by roasting it for several days in an earth pit oven to impart a sweet molasses type flavor. Once roasted, agave core, stalks and leaves were then usually pounded into cakes, sun-dried and stored for later use. 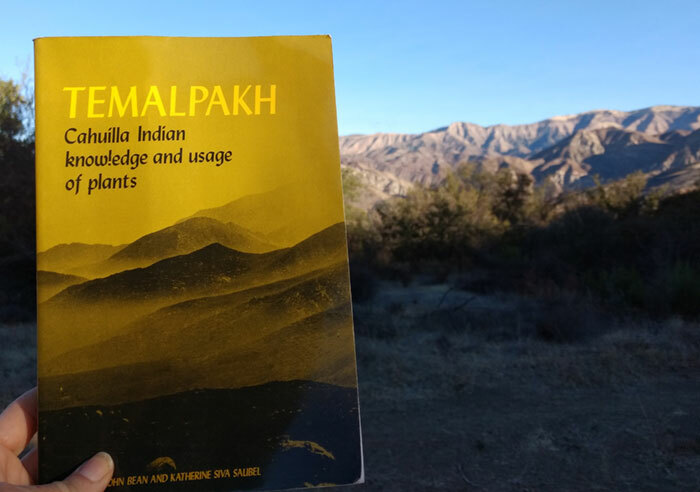 According to the book "Temalpakh: Cahuilla Indian Knowledge and Usage of Plants", The roasting pit was about 3 ft deep and 5 ft wide and done with a specific layering of rocks and hot coals. All parts of the agave were placed in the pit and covered with leaves and grasses, then left to roast for three nights. This was a highly revered ritualistic process that was traditionally only done by Cahuilla men and, according to the authors, men were judged on their ability to roast agave and were taught the skill at a young age. The strong fiber of the agave plant, often equated with hemp plant fiber, was used extensively to make many other items including rope, bow strings, baskets and sandals. The agave leaf and pointy tip was used as a natural type of needle and thread for sewing. Interestingly, the hard thorn at the end of the leaf, when carefully detached, produced several feet of fiber that remained attached to the needle-like thorn. Likewise, in Mexico, the agave plant (also referred to as "maguey") has been historically utilized as a sugar and material resource by many ancient Mesoamerican cultures. The sap or "aguamiel" is used to make the traditional drink known as Pulque, or "agave wine", as well as the distilled alcoholic beverage called Mezcal. 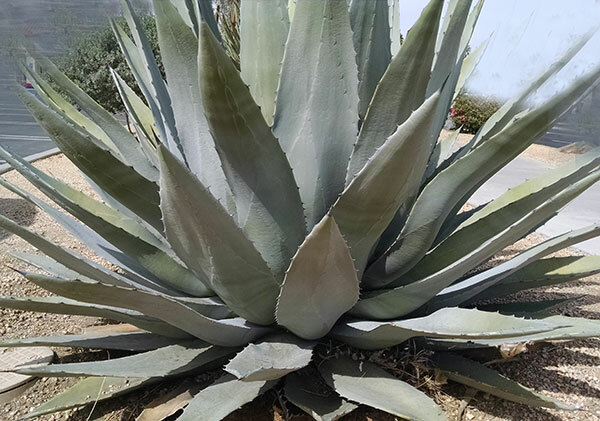 Agave was initially presented as an alternative low glycemic, low calorie, natural raw syrup in the mid 1990's and by the early 2000's it was extensively used by many health enthusiasts and those following a raw vegan diet. It wasn't until 2009 that the use of agave became the subject of much debate by many leading health authorities, including Rami Nagel, Sally Fallon, Dr. Mercola, Dr. Oz and eventually many others. It essentially went from a nutritious natural sweetener to an extremely processed "high fructose" sugar equated with that of high fructose corn syrup almost overnight. As with any commercially grown foods and products, not all agave sweeteners are created equal. Some low-quality agave products are exposed to harsh chemicals, GMO-enzymes and are cut with refined sugars like corn syrup. In one of the original articles written by Sallon Fallon and Rami Nagel it states that "Since the FDA makes no effort to enforce food-labeling laws, consumers cannot be certain that what they are eating is what the label says it is. New sweeteners like agave syrup were introduced into the market to make a profit, not to make consumers healthy." 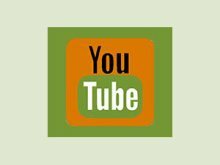 There are many well-known holistic health experts like Donna Gates who also disapprove of using agave as a sugar alternative. 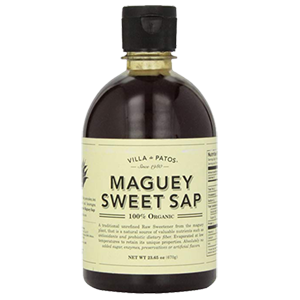 On her website she states, "...it is best to avoid agave syrup until further legal mandates are in place to ensure its source, and its safety." In one of Dr. Mercola's first articles he states that "Most agave "nectar" or agave "syrup" is nothing more than a laboratory-generated super-condensed fructose syrup, devoid of virtually all nutrient value, and offering you metabolic misfortune in its place." Are All Agave Sweeteners High in Fructose? As we discussed, many top health experts opposing agave's use as a sugar substitute often compare it to that of high fructose corn syrup, produced from a high starch vegetable. There is, however, NO starch in agave, rather it contains fructans or fructooligosaccharides (FOS). While all commercial agave syrups are definitely a concentrated source of fructose, some undergo high temperature and chemical processing methods which can significantly increase fructose content. 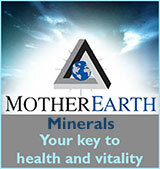 Those that are not high heat processed are found to offer slightly lower levels of fructose. 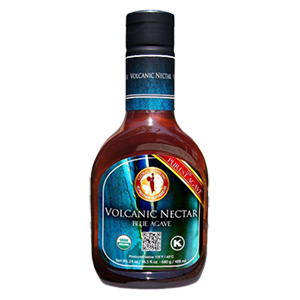 The company Global Goods, Volcanic Agave claims this reduces their total fructose content to an average of 47.6%. This is 20-30% lower than two other leading U.S. brands Wholesome Sweeteners and Madhava, which according our research is currently between 75-85% fructose content. What is So Bad About Fructose? While high fructose sweeteners, especially in the form of "free fructose", are known to have a lower glycemic index when compared to pure sucrose or white refine sugar, large amounts have shown to be linked to a number of health implications when consumed over a period of time. Some of these negative impacts may include decrease in glucose tolerance, increase in uric acid formation as well as insulin resistance, obesity and triglyceride levels associated with heart disease. For this reason, we do not recommend consuming concentrated high fructose sweeteners on a regular basis, especially in large quantities. If you feel inclined to use even higher quality agave is best used with other ingredients in recipes, not ingested alone in liquid teas or drinks, but balanced with other foods. 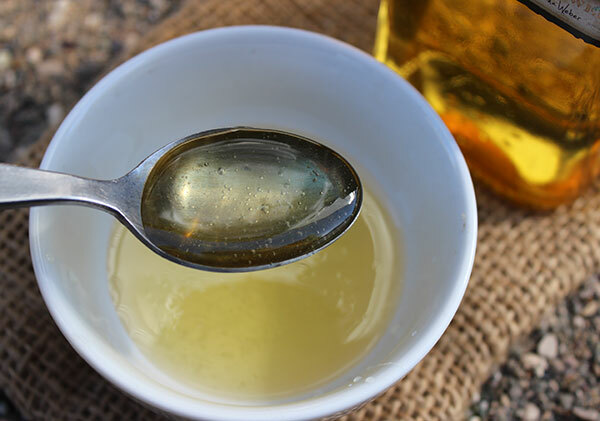 Here on this page we attempt to present the facts, but you must ultimately decide for yourselves if agave sweetener is appropriate for your particular needs and health requirements. Unless you become addicted to eating certain "health products" that contain agave nectar as a main ingredient, a little high quality agave here and there is most likely not going to harm you. It's not what you eat some of the time it's what you eat on a regular basis that has the most significant impact on long-term health. 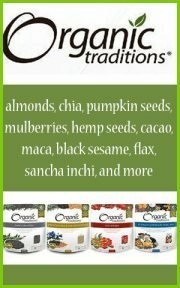 Some popular "raw vegan" brands that use agave include Coconut Bliss Dairy-Free Ice Cream, Raw Revolution protein bars and Righteously Raw Chocolate. According to 2016 email communications with the company Coconut Bliss, they expressed that "The agave is low-temp processed. 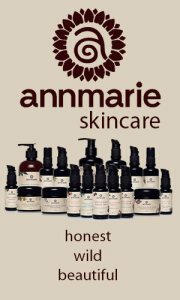 We buy it directly from our supplier in Guadalajara, Mexico." In addition, via a 2016 phone conversation with the company Righteously Raw, they informed us that agave sources come in large barrels that are brightly labeled: "raw low-temperature processed agave." Inulin fructans are soluble dietary fibers and recognized for their prebiotic effects on gut microbiota, which encourage the growth of microflora like Bifidobacteria and Lactobacillus. In one 2015 double blind study analyzing agave, it was shown that "agave fructans are well tolerated in healthy human subjects and increased bifidobacteria and lactobacilli numbers in vitro and in vivo." 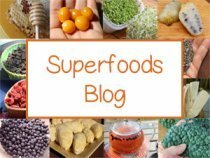 Inulin and fructooligosaccharides (FOS), however, has also been found to encourage the growth of Klebsiella, which is problematic for those with leaky gut. 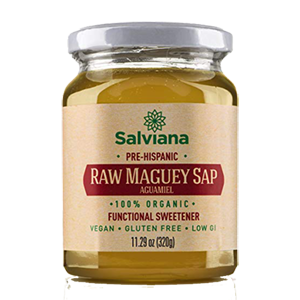 Different yeast strains, like Candida albicans, may also consume inulin and therefore agave sweeteners should be avoided in cases of yeast overgrowth or dysbiosis. Inulin fructans are viewed commercially as beneficial sugars to use in a number of consumer products because they are minimally digested and provide attributes that reduce the amount of calories and add soluble dietary fiber. Properties of which are considered appropriate for diabetics as they are a low glycemic sweetener. 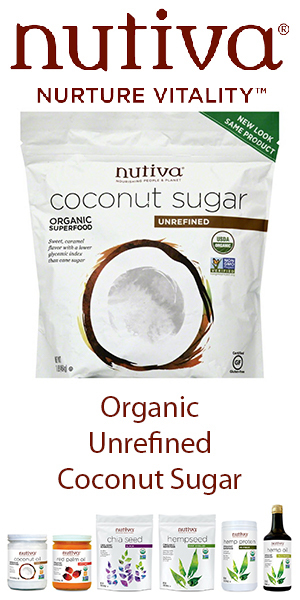 Natural sweeteners, like agave nectar, coconut sugar and xylitol, are not required for health, but they can help to satisfy a sweet tooth in a world filled with far more harmful and tempting options. Again, it is important to make suitable choices depending on your own personal health objectives. High quality, organic low-temperature processed agave may be one of these alternatives, but may not necessarily be appropriate for all individuals in all circumstances. For most people using small amounts, consumed on occasion and in moderation as part of a health promoting diet, is not going to, we feel, cause significant adverse health effects. 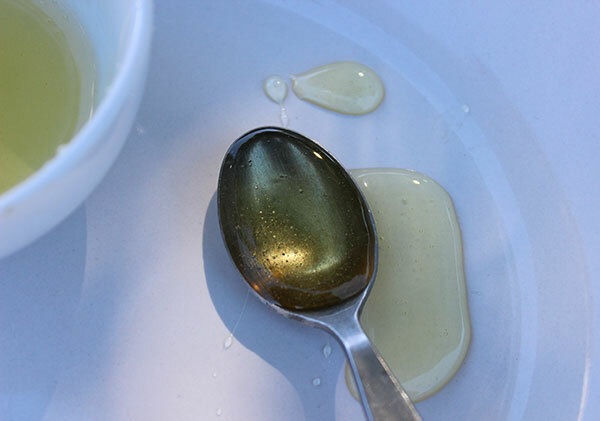 Agave syrup might additionally serve as a healthier substitute for more addictive, refined and artificial varieties. 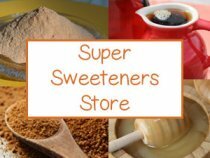 Other low glycemic sweeteners you may also want to consider include: stevia, yacon root syrup, coconut nectar, lucuma and monk fruit sweetener. As we mentioned, one of the best ways to use agave, if you do enjoy it on occasion, is to mix it with these other options. 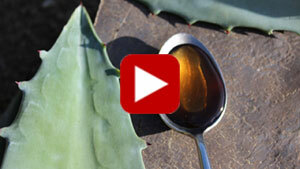 Agave syrups should be avoided in cases of candida overgrowth, IBS or leaky gut. Excessive intake may cause bloating and flatulence. It is best to consult your health care provider when using agave on a regular basis if you have type I or II diabetes.